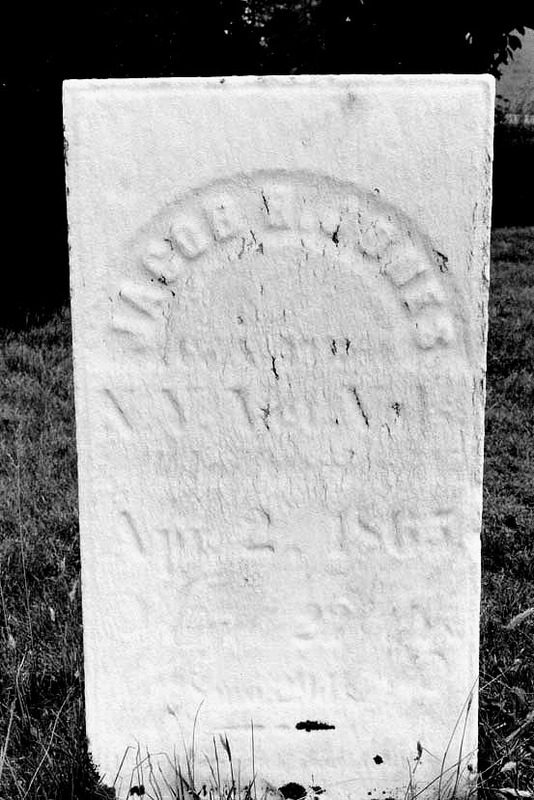 BATES, Jonathon BATES died January 20 1840 aged 67 yrs. 8 Mos. 5 days. Philander, Died Feb. 20 1843, ae 36 yrs. HEATH, Jackson, (J.V.B.) Veterans Star, Co. E 9th Calvary, no dates. Thomas A. 1845-1911, Veterans Star, Co. A. 49th Regiment, NY Volunteers. These above 4 are all on one stone. Asa C. 1831-1909, Veterans Star. Lucy Elvira, died April 18 1938, age 87-10-1 born Enterprise PA.
Dorothy M. 1900-1930, her stone matches adjoining JONES markers. Sarah A. died Oct 5 1883, age 6 mos 3 days. Dau of H.C. and L. J. March 21 1864 age 18 years. Stone matches the Heath stone. Wife Betsey, died Jan . 11 1848 in 72nd year. Wife Eliza, died July 4 1887, age 74 years. July Died February 5 1929, age 84 years. Elwood and Lester YOKUM/YOKOM, were the sons of Warren Edison Yokom. 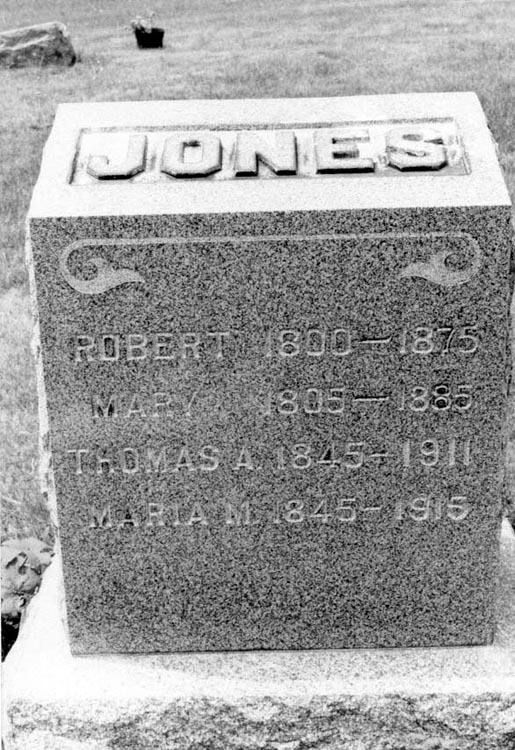 JONES, Maria H. born Feb. 19 1845, Canada, died Mar 17 1915, father, Wm. JONES, Marjorie B. born Oct 14 1911, Died April 27 1915 Father, Roy A.
England, Mother, Mary MANNING, born England. years, Mother, Betsey, Father, James. RHINEHART , James, died July 30 1911, ae 86-4-6 father, Peter. SEELEY, Genevieve, b Sept 12 1898. Age 68, married, father, J. A. Father, Owen, born Ireland, mother, Ann IRELAND, b. Eng. father Edward, Mother, Sarah MORGAN, both b England. SOURCE: Compiled by Virginia Washburn Barden, 1985. Submitted by Dolores Pratt Davidson, 1999.